The Finnish power group will offer 8.1 billion euros for its German target. E.ON, with 47 percent of Uniper, is on board, but other shareholders can reasonably expect a bigger premium. If Fortum wants full ownership, it may take more time – and more money. Finnish power company Fortum said on Sept. 26 it will launch a takeover offer for Germany’s Uniper, a power-station operator and energy-trading business whose largest shareholder is E.ON. Fortum and E.ON have signed an agreement under which E.ON has the right to sell its 47 percent stake in Uniper to Fortum in early 2018 for 22 euros per share, according to a statement released after markets closed on Sept. 26. The Espoo-based group will launch a takeover offer to all Uniper shareholders at the same price. The offer values E.ON’s shares at 3.8 billion euros and Uniper’s total equity at 8.1 billion euros. Fortum said the price implies a 36 percent premium to the level “prior to intense market speculation on a potential transaction at the end of May”. 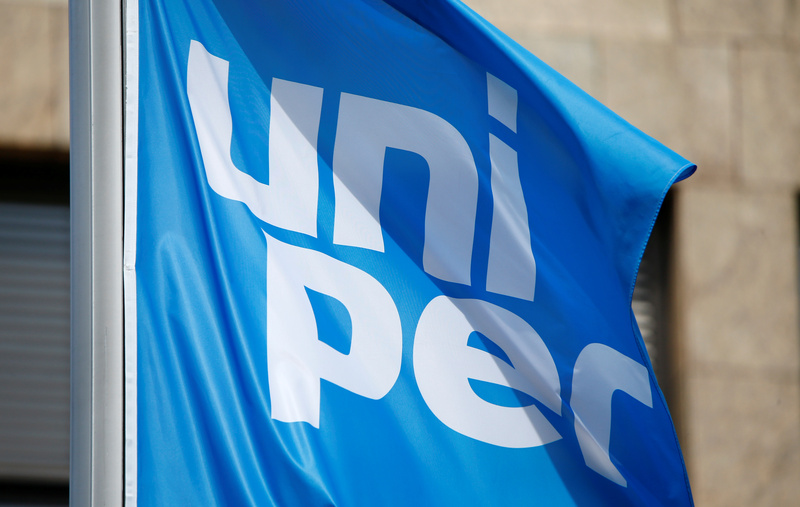 The Finnish group also said it has “no intention to cause Uniper to implement forced redundancies in connection with the transaction nor for Uniper to change its corporate seat from Dusseldorf, Germany”. Uniper shares were down 0.2 percent to 23.29 euros at 0853 BST. Fortum shares were up 1 percent to 16.68 euros, while E.ON was flat.